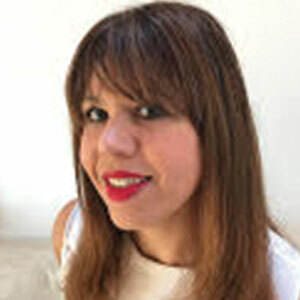 Luisella Giani, Digital Director EMEA at Oracle, has over 15 years of international experience leading digital strategy, operations and product development. Following a degree in Artificial Intelligence, she started her career with iconic brands of the digital age, such as Skype, Netlog and Lycos. More recently she has been helping global businesses, such as Yellow Pages, Goodyear-Dunlop and DuPont Coating, with their digital transformations. Her role at Oracle is to help companies to continuously innovate defining, creating and realize new digital experiences through solutions that are typically transformational in nature and span a wide range of capabilities covering Sales & Marketing, Commerce, Social, Service while delivering real business value in an omni-channel mobile world.